The CEAS Archive is a repository of digital information about past CEAS activities. 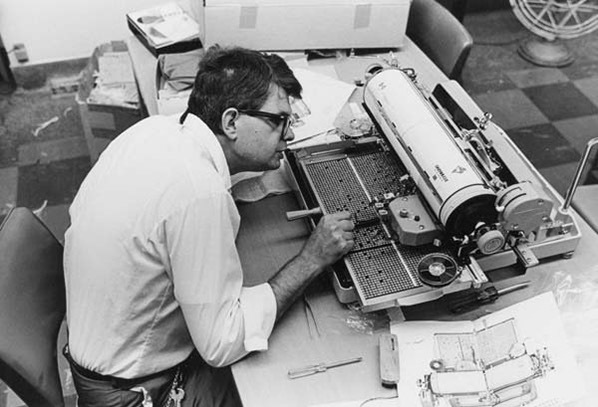 Above: This photo of Wallace Johnson with an old Chinese typewriter is one of many in the CEAS 50 year photo archive. Click the photo to see the gallery, or see the link below. See photos from the earlier history of CEAS. A 2014 study tour of Japan and related activities. This website is devoted to providing information about environmental developments, policy and conditions in China, Japan and Korea. Based on input from a teacher focus group, we have designed the website to work on two levels: as a point of inspiration for teachers teaching about this subject and as an information zone for students studying this subject.